A particularly intolerable meme continues to play out in the news media and online: apparently U.S. history began on January 20, 2009 when Barack Obama was inaugurated. In case you were unaware, President Obama is evidently the first president to take vacations; he&apos;s the first president to play golf; he&apos;s the first president to be photographed without a suit or tie; and he&apos;s the first president to routinely use a teleprompter. If you believe any of that, then you&apos;re a moron who needs to refresh your memory about all things pre-2009. There you&apos;ll find that not only are Obama&apos;s vacations and so forth in line with most previous presidents, but in terms of overall time off, he&apos;s taken the fewest vacation days of any modern president other than Bill Clinton. The latest round of outrage directed at the president has to do with his so-called "bad optics" -- allegedly inappropriate non-presidential behavior. In this latest case, Breitbart excoriated the president for playing golf while a gunman fired shots at the White House last week, as if he was supposed to know ahead of time and plan his golf game around the shooter. Which, of course, is impossible. Nevertheless, we have to do this again. 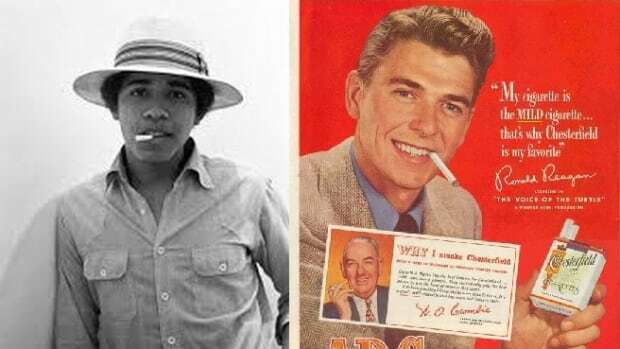 I decided to set the way-back machine to the beloved Ronald Reagan presidency. 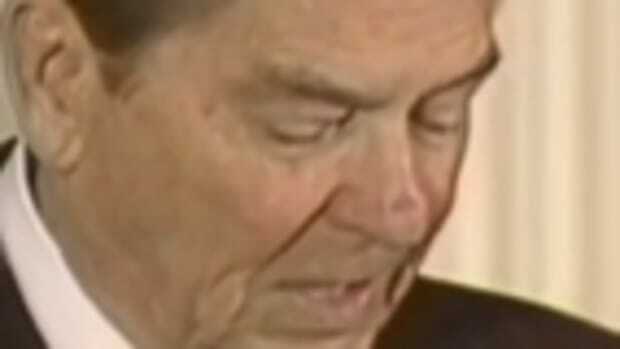 Here&apos;s a series of harrowing events from the 1980s, along with the comparatively AWESOME optics from Reagan, the now-sainted chief executive. The photographs are all from the specified dates. Nevertheless, we have to do this again. 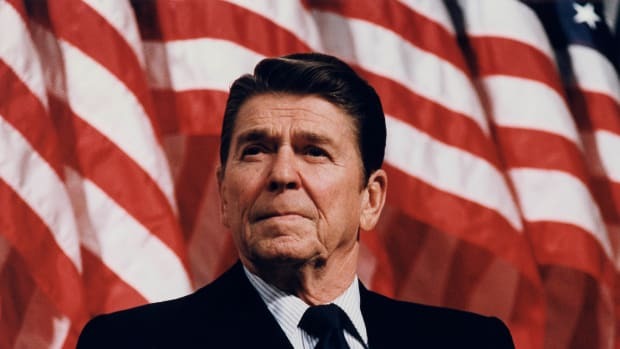 Here&apos;s a series of harrowing events from the 1980s, along with the comparatively AWESOME optics from Reagan, the now-sainted chief executive. The photographs are all from the specified dates. EVENT, October 10, 1981 -- The funeral of assassinated Egyptian President Anwar Sadat. 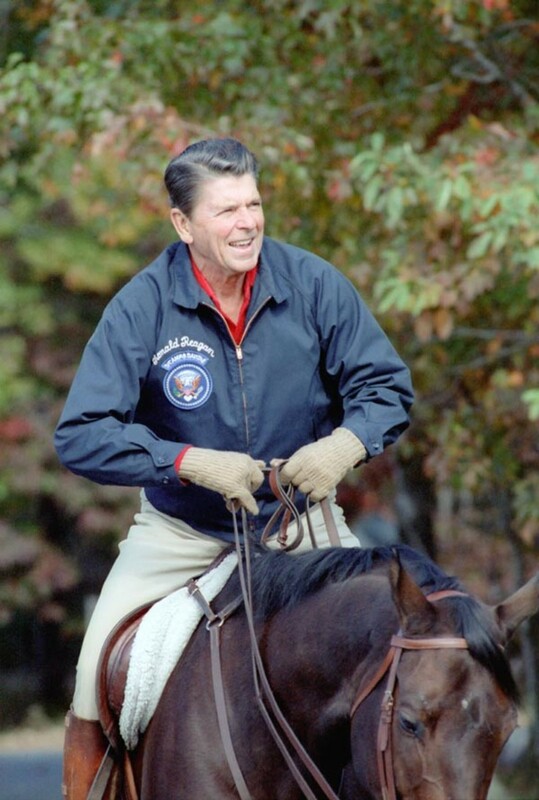 REAGAN OPTICS, October 10, 1981 -- Reagan went horseback riding at Camp David. EVENT, August 29, 1983 -- Two Marines were killed and 14 wounded in Beirut. 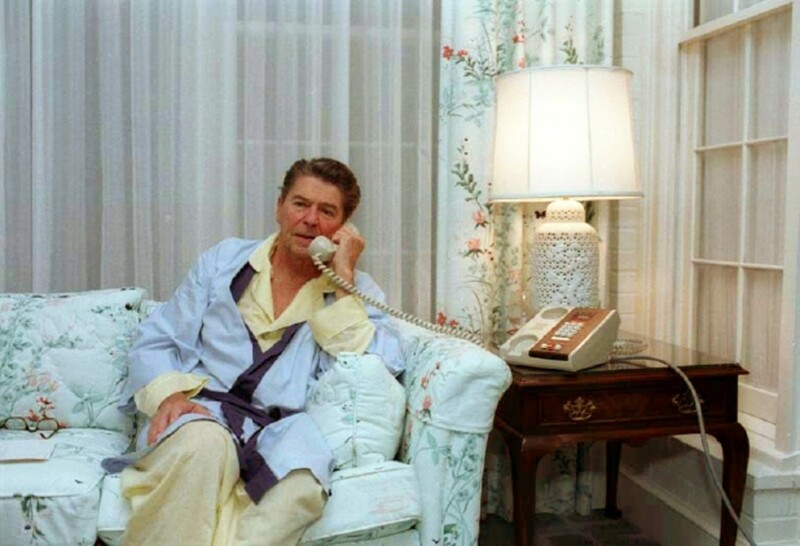 REAGAN OPTICS, August 29, 1983 -- Reagan remained on vacation at Rancho Del Cielo, California. EVENT, September 1, 1983 -- Reagan was still on vacation in California when the Soviets shot down Korean Airlines Flight 007. 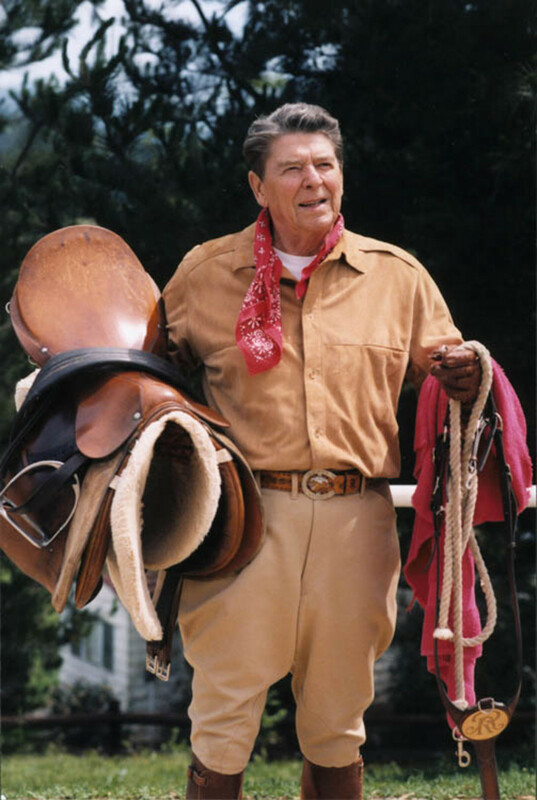 REAGAN OPTICS, September 1, 1983 -- According to Fox News Channel&apos;s Chris Wallace, as well as contemporaneous accounts, Reagan planned to remain on vacation until he was photographed horseback riding and was convinced to return to the White House. The Washington Post, 9/4/83 -- At this point, [Press Secretary Larry] Speakes was interrupted and asked if Reagan was going back to Washington. He ignored the question and read a statement on the Middle East. 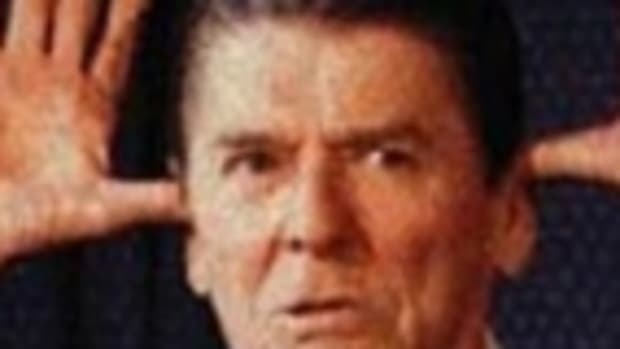 Asked again if Reagan was going back to Washington, Speakes answered, "There are no plans for the president to return to Washington earlier than anticipated." 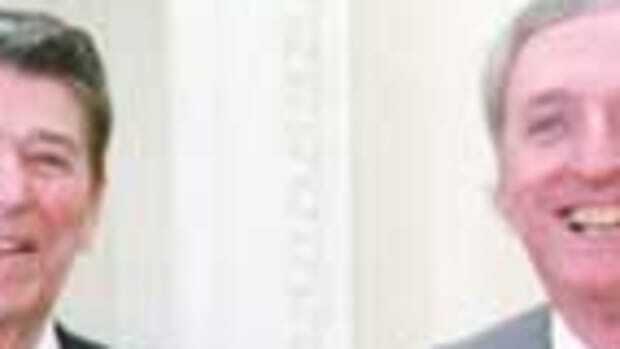 FOX NEWS CHANNEL&apos;S CHRIS WALLACE: I was covering Ronald Reagan at that time. He was in Santa Barbara at his ranch when that happened, and quite frankly he didn&apos;t want to leave. 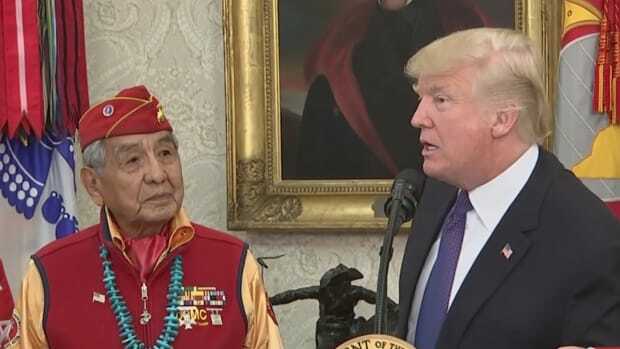 And his advisers realized how terrible this looked, and eventually persuaded him he had to fly back to Washington and had to give this speech to the nation, but it did take him four days. EVENT, October 22, 1983 -- The administration began planning its military incursion into Grenada. REAGAN OPTICS, October 22, 1983 -- Reagan remained on vacation at the Augusta National Golf Club in Georgia. Repeat: golf resort. Here are two strikingly presidential photos from Augusta -- the golf resort! 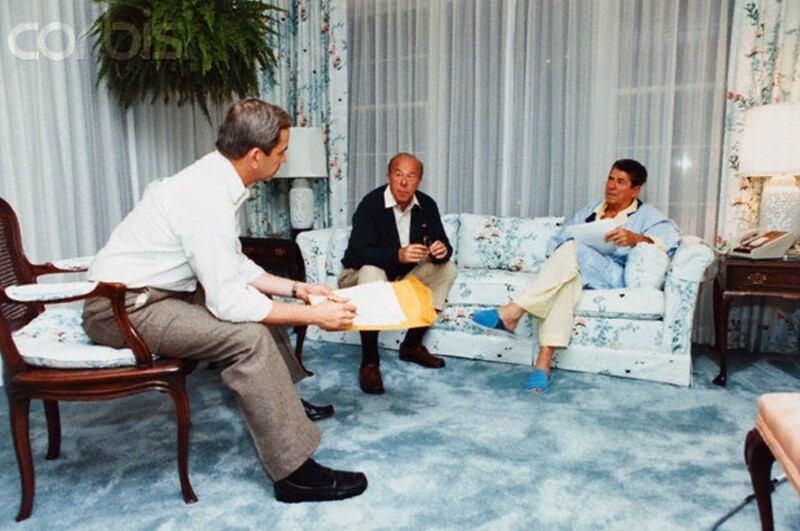 First, Reagan in his jammies being briefed on the Grenada plans, then, later hitting the links. Where were the Republicans of 2016 to scold him? 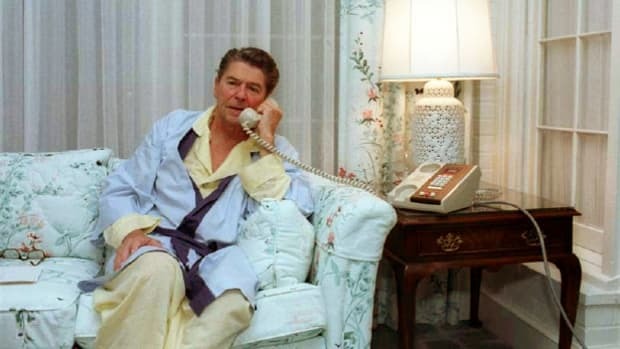 President Reagan was still on vacation at the golf resort the next day when the Marine barracks in Beirut were bombed, killing 241 Marines. EVENT, July 18, 1984 -- 21 people were killed and 19 wounded when a gunman entered a San Ysidro, California McDonald&apos;s and opened fire. 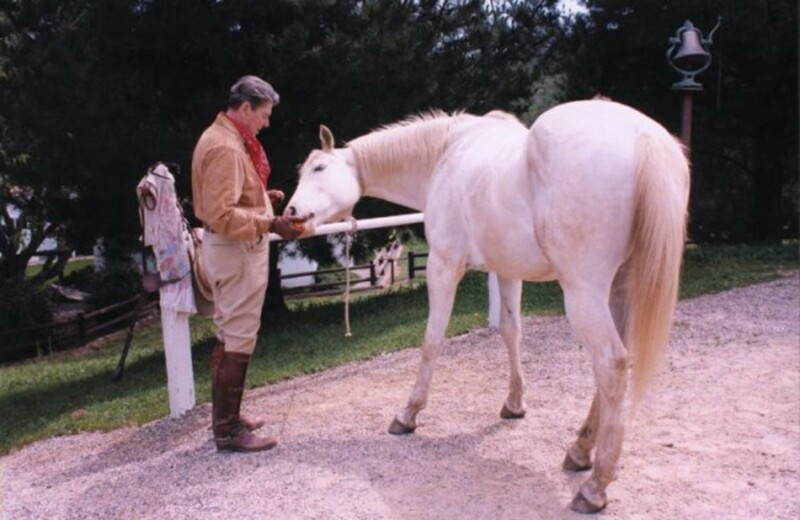 REAGAN OPTICS, July 21, 1984 -- On the day when many of the gun massacre victims were to be buried, Reagan went horseback riding at Camp David. EVENT, April 2, 1986 -- Four Americans were killed in a terrorist attack at a TWA counter at the Athens Airport, Greece. EVENT, September 5, 1986 -- The Pakistani military stormed the hijacked Pan Am Flight 73. 22 people were killed, including two Americans, and 150 were injured. 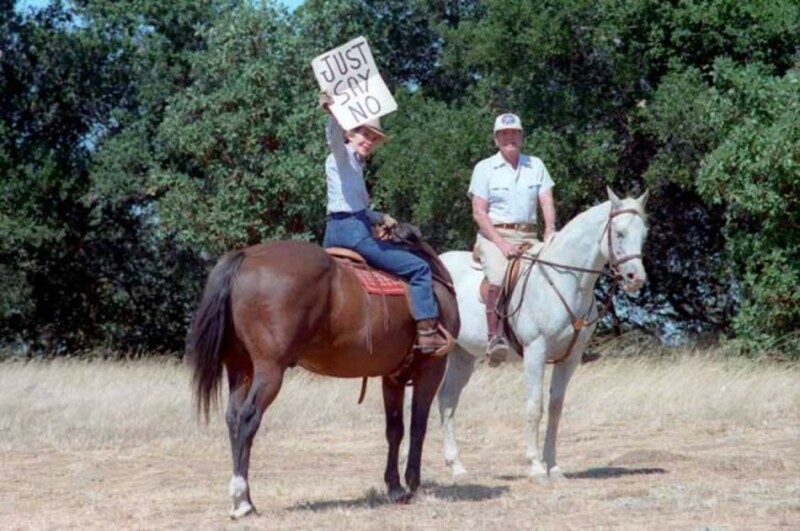 REAGAN OPTICS, September 6, 1986 -- Again, while on vacation at his California ranch, Reagan went horseback riding with the First Lady and was photographed with a "Just Say No" sign. Presidential optics! Just say no. If you enjoyed this article, please like us on Facebook and get more Banter!